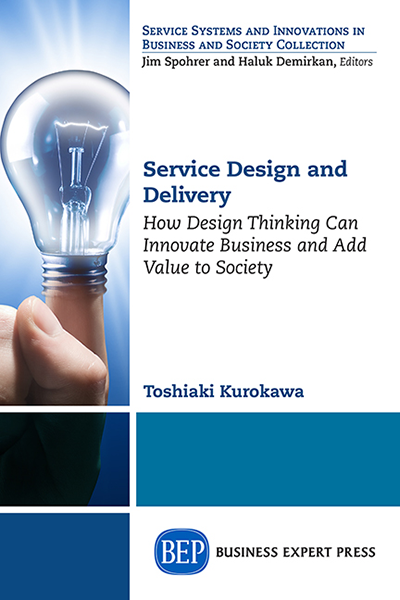 Service Design and Delivery has been broadly discussed and explored by various players, including the practitioners who deliver services, scholarly professionals who evaluate it, and laymen who are the recipients of service. 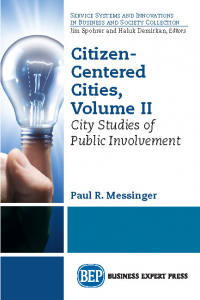 In this book, we will examine two specific approaches to this task: Design Thinking and Societal Consideration. 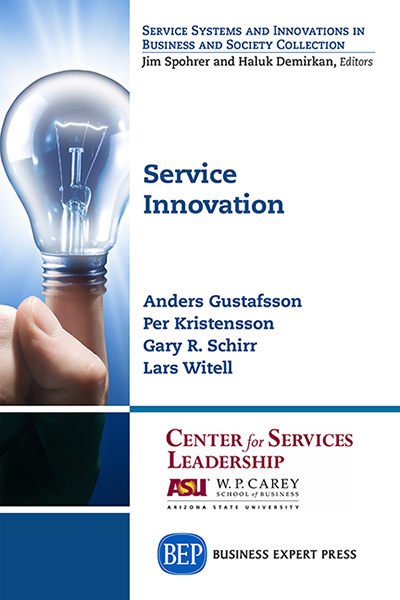 In other words, we will look at Service Design and Delivery from the innovator&apos;s viewpoint as well as from the viewpoint of the social entrepreneur. 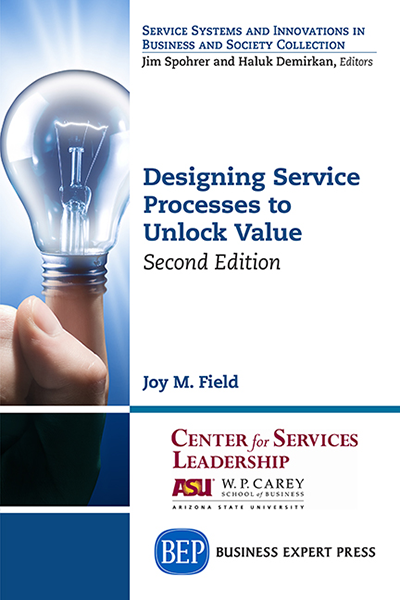 Consequently, it is important to design services not only for profit maximization but also for social value. 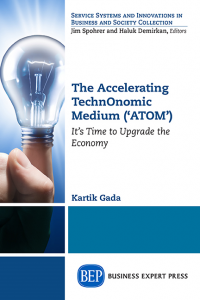 Innovation is not a static thing; it evolves dynamically; and every innovation needs to start from new place. Our society is changing in very subtle ways, and our customers today are different from our customers of yesterday. Because of this dynamism adopting a design thinking approach to organizational improvement is critical for both business and society.